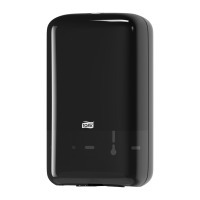 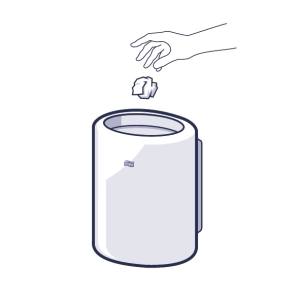 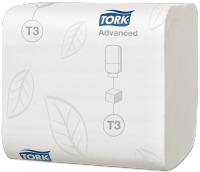 The Tork Folded Toilet Paper system offers hygienic sheet-by-sheet dispensing that reduces waste and maintenance costs. 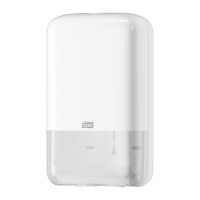 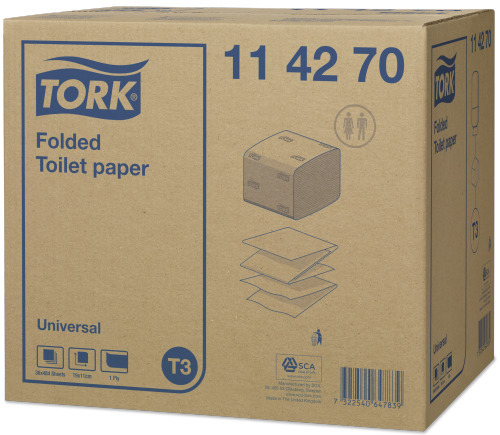 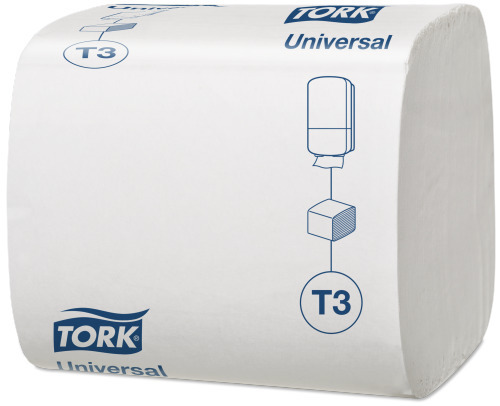 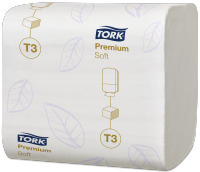 Tork Folded Toilet Paper Universal 1 ply meets the basic needs of a washroom, offering good value for money. 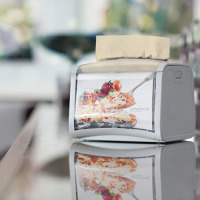 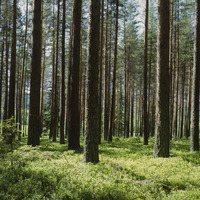 This system is ideal for low to medium traffic locations, especially in healthcare and Horeca environments.